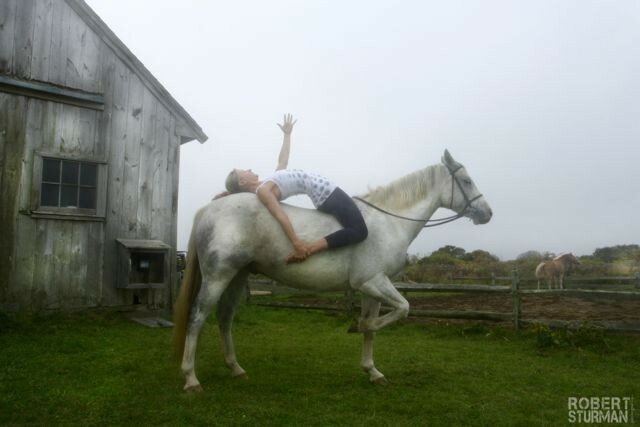 Join Elizabeth Hawkins of Barking Horse Farm for a special retreat with CYT Ariel Marcoux (https://www.facebook.com/ariel.marcoux.3?fref=ts). Ariel’s Vinyasa flow will deepen your practice and strengthen your body while Elizabeth teaches you how to connect with your horse through natural horsemanship techniques. This entry was posted in Costa Rica, cultural riding events, Events, Horseback Riding, natural horsemanship, Parelli, parelli workshops, trail rides, trekking, Uncategorized, vacations, yoga and tagged costa rica, costa rica vacations, Elizabeth Hawkins, guest ranch, Horseback, Horseback Riding, natural horsemanship, parelli, parelli natural horsemanship, Tours, trekking, treks, vacations, yoga. Bookmark the permalink.